Distillery: Jim Beam Distillery/A. Overholt & Co.
Sweet scents of graham cracker, caramel, and vanilla frosting are at the forefront overtop a citrusy orange base. The nose is quite expressive for an 80 proof whiskey. 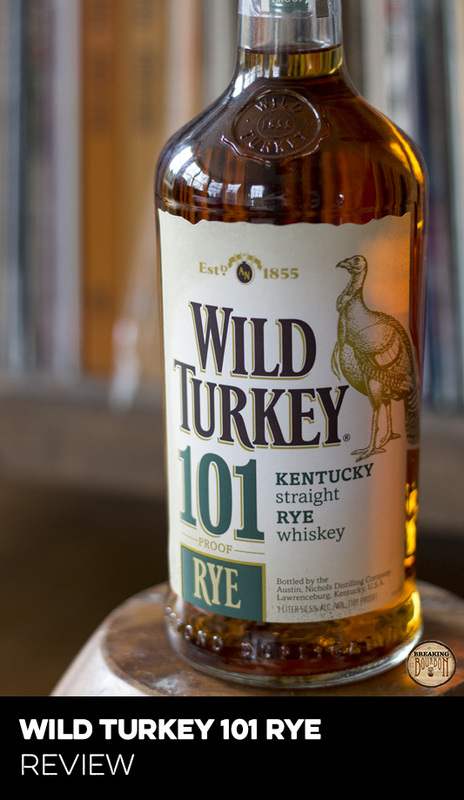 Minor notes of oak and rye spice are also present, but barely make an impact over the sweet aromas. The palate is extremely thin and watery with a very basic composition. It’s hard to readily pick out any flavors due to them being so diluted. There are faint traces of leather, cinnamon, and orange, but they’re weak and muddled. The same flavors that are present in the palate ramp up a notch on the finish, but quickly fade, barely leaving a trace they were even there. For a brief moment these flavors show some hope before they quickly evaporate. It’s a shame since that moment isn’t all that bad. Old Overholt has been a mainstay in bars for as long as anyone can remember. It amazes me this is commonly used as a mixing whiskey since its lack of boldness couldn’t possibly stand up to any mixing agent. Of course that can probably be said of any rail spirit a bar uses. The whiskey does deserve some credit, despite it only being three years old, it doesn’t have the typical young, harsh taste to it that many young whiskeys do. But how often do you see or hear anyone ordering up an Old Overholt neat? It’s expected for an 80 proof whiskey to be mild, but I can’t remember one that was this thin and lacking so much character. 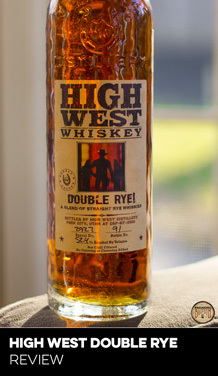 As a result this is probably the smoothest and easiest drinking whiskey I’ve ever had. Of course you might be able to say that about any whiskey if you dumped enough water into it. 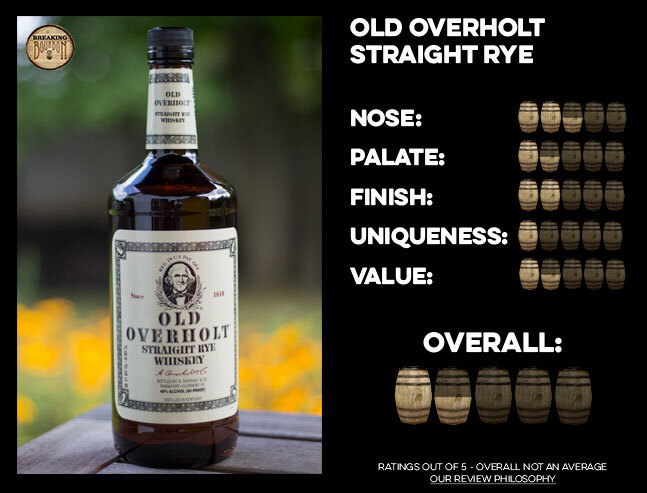 This is a common complaint of 80 proof whiskeys, but Old Overholt’s lack of character in particular seems to exemplify this. The brand might have an interesting history, but in its current state, this is truly one of the most boring whiskeys I've ever had. The brand’s longevity and placement in many bars is probably the result of its price: It’s cheap. It’s one of the least expensive ryes on the market. 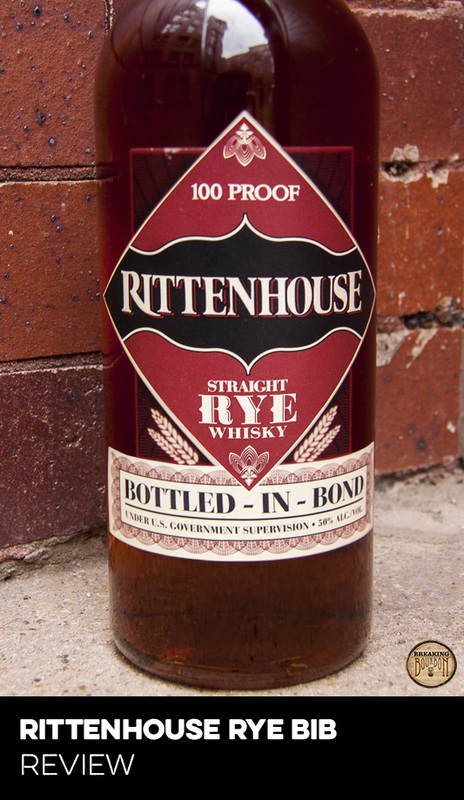 For some that’s important, but for a few dollars more, Rittenhouse Rye Bottled in Bond is the better buy. This might be why Beam released a bottled in bond version of Old Overholt Rye that's aged an additional year. At 80 proof, Old Overholt has little to offer. 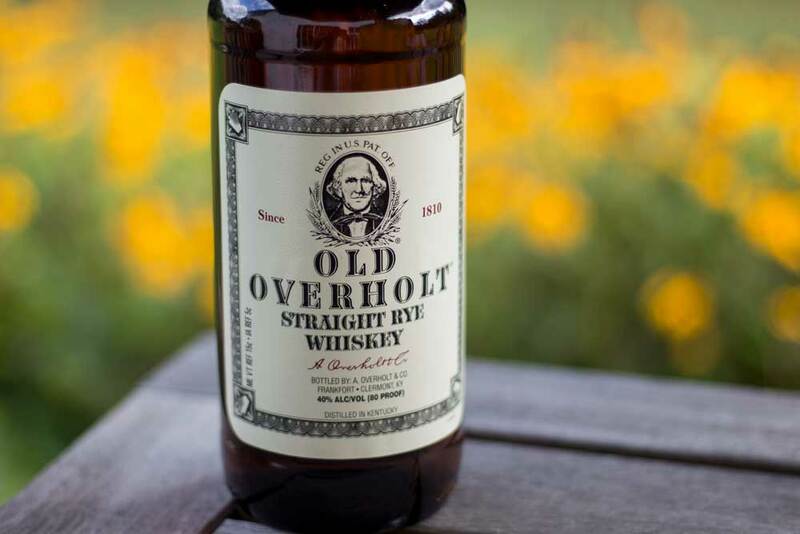 It’s not that every whiskey has to shoot for the moon in hopes to satisfy every whiskey drinker, but Old Overholt can barely get off the ground. Easy to love its price, but hard to love anything else about it. It makes some amount of sense that Old Overholt comes from the same company that makes Jim Beam White Label. Both whiskeys are similar in their lack of strong character and watery nature. Both are drinkable and have some redeeming qualities, but it’s clear they aren’t trying to be anything other than a budget whiskey. There of course isn’t anything wrong with that - especially at always increasing bar prices - but there’s simply better options at only a few dollars more. 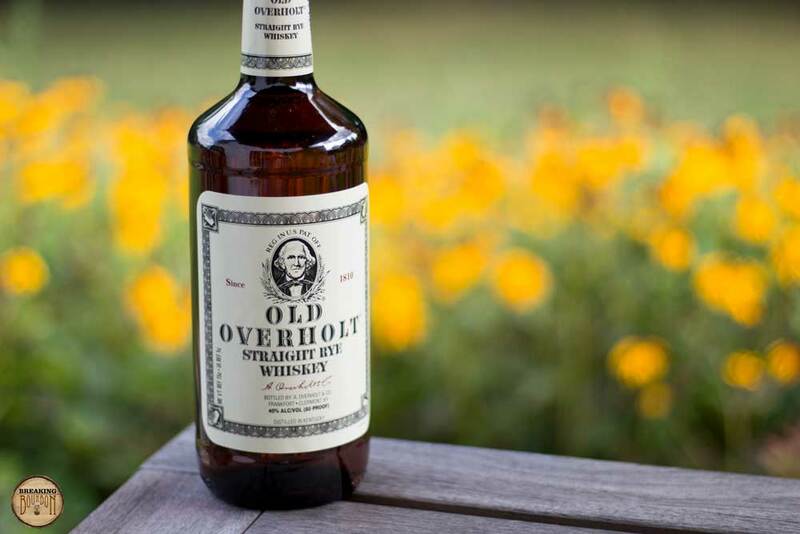 If you’re looking for a whiskey that is extremely easy to drink, inexpensive, or something for a first timer that isn’t accustomed to whiskey’s bold nature, Old Overholt can fill that role. Otherwise this is one to to pass up every time.